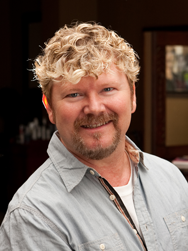 I have been a hair stylist for 25 years and the co-owner of Hair Art & Co. since March 2004. I am very creative, friendly and enjoy working with people. I am very adept at consulting with my clients and being able to take them from a vague concept to a finished style that is exactly what they had in mind! My products that I choose to use include REDKEN, PUREOLOGY and KERATIN COMPLEX by Coppola. If you want a completely new look or if you just need your bangs trimmed, I can help! I am in the salon Tuesday thru Saturday and take evening appointments on Thursday. Call the salon today and schedule an appointment. 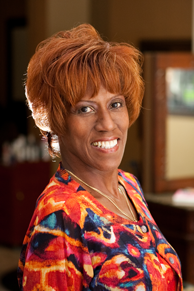 I have been a cosmetologist for 24 years and co-owner of Hair Art & Co. since March 2004. I love my profession! I have the pleasure of going to work Tuesday thru Saturday with amazingly creative people and we work together to make our clients look and feel great all day long! How great is that? Hair Art & Co is a REDKEN Salon! We believe to be the best, it is imperative to use the best products! REDKEN and PUREOLOGY give us the science based products that insure we can do what our clients desire for their hair! I am also certified in the KERATIN COMPLEX Smoothing Systems! The technology in our field is changing rapidly so I enjoy attending classes that keep me up to date on new techniques and trends. Call me today to schedule a free consultation or to book your next service! 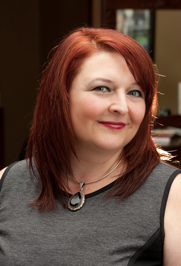 Jeanette is an experienced hairstylist with a great sense of humor! She has seen many trends come into vogue and then fade away. But the one thing that always holds true is a great hair cut is always in style! 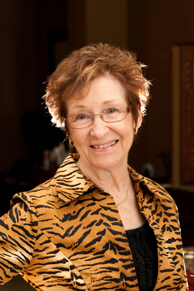 Jeanette excels at listening to her clients! Whether it is a tiny trim you need or a whole new look, she will guide you thru to success! Haircuts, razor cuts, perms, color, highlights, blow-dries, sets and comb-outs are business as usual for Jeanette! So call her today to schedule an appointment. 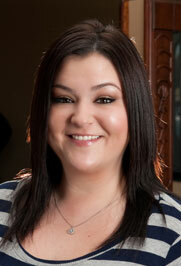 Marie is an integral part of the day to day operation at Hair Art & Co! She has worked at Hair Art & Co longer than anyone else! It is said around the salon that not only does she know where all the bodies are buried, she probably buried some herself! 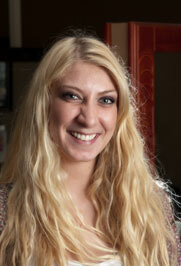 All joking aside however, Marie is great at what she does and makes everyday interesting at the salon! 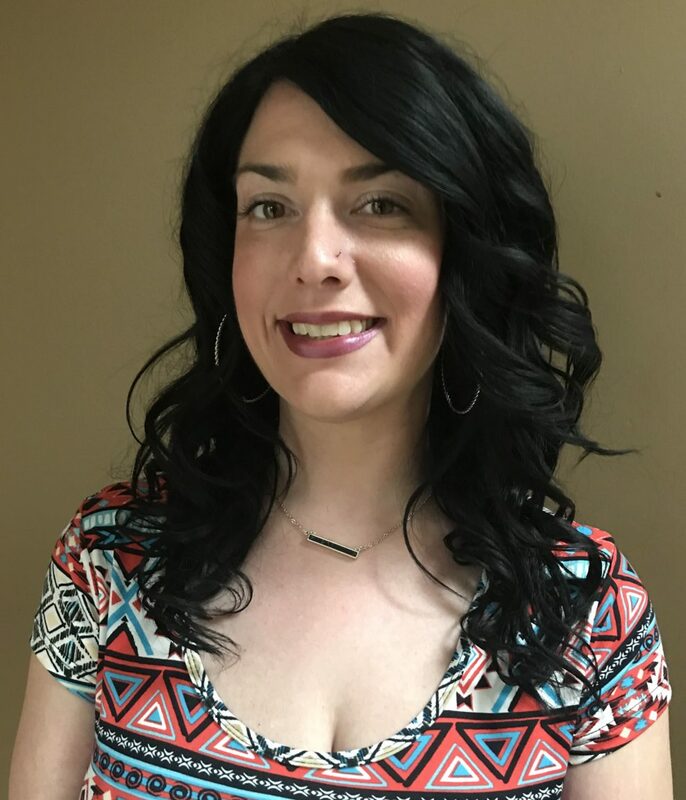 Marie is the shampoo tech at Hair Art & Co. She is a licensed cosmetologist so she understands the needs of the hairstylist who work at Hair Art & Co and is able to anticipate their needs. This talent is essential for a professional environment but Marie’s engaging personality keeps it an upbeat environment as well! So when you visit Hair Art & Co expect great service and know that whatever you need, a shampoo, conditioning treatment, a cup of coffee or that magazine you saw last time with the perfect haircut in it, know that Marie is here to help! My name is Danielle Garrett and I am one of those rare people, I am a Native Dallasite! Born and raised in Dallas, one of the most fashion forward cities in the US, it came as no surprise that I have always, since my first memories, wanted to be a hairstylist! My path to being a hairstylist took some interesting turns though. I tried working with children and in security but it was always the beauty industry that called to me! I spent a year in Waco and went to the community college there for Cosmetology. I was known at my school as the “natural born hairstylist”! When I am doing hair, my creative side gets to come out and play; pixie’s, short cuts, structured bobs, swing cuts, stacked up bobs, blunt cuts, layered cuts, I do them all! Highlights placed just so to enhance that perfect cut, needing to cover a little grey but don’t want to look like you are, or just want to see what life is like as a redhead or brunette or blonde, I just say “bring it on”. I love the feeling I get from my client LOVE their hair! Call me today so we can start your journey to hair you LOVE! My name is Darcy Caperton and I absolutely love what I do and the industry I am in! I have been a hairdresser for over 5 years. The best feeling in the world for me is waking up in the morning and knowing I get the opportunity to be a part of people’s lives! Whether a client is looking for a completely new look or a little tweaking of an existing look! Continually gaining a greater understanding of my existing clients and meeting new clients and learning about their lives never gets old. I graduated from Paul Mitchell Cosmetology School of Carrollton in 09. Paul Mitchell has an advanced program named PHASE TWO and I made PHASE TWO 6 months before graduating! After graduation I served a yearlong apprenticeship, at an amazing salon, were I learned so much more about cutting, color, color placements, new technique’s and trends. I moved to the North Dallas-Richardson area after my apprenticeship was over. I started out at an entry level position and worked my way up to a master stylist level, with more continuing education, and hands on training! My motto and inspiration is too make you beautiful! My specialty is color of any kind, Blondes and long hair. I also do make-up and bridal work as well. Call today and schedule an appointment!